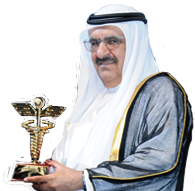 Dubai-26june2018: In collaboration with Sheikh Hamdan Bin Rashid Al Maktoum Award for Medical Sciences, The Emirates Association of Rare Diseases will organize an awareness and entertainment forum, in conjunction with the International Phenylketonuria Day. 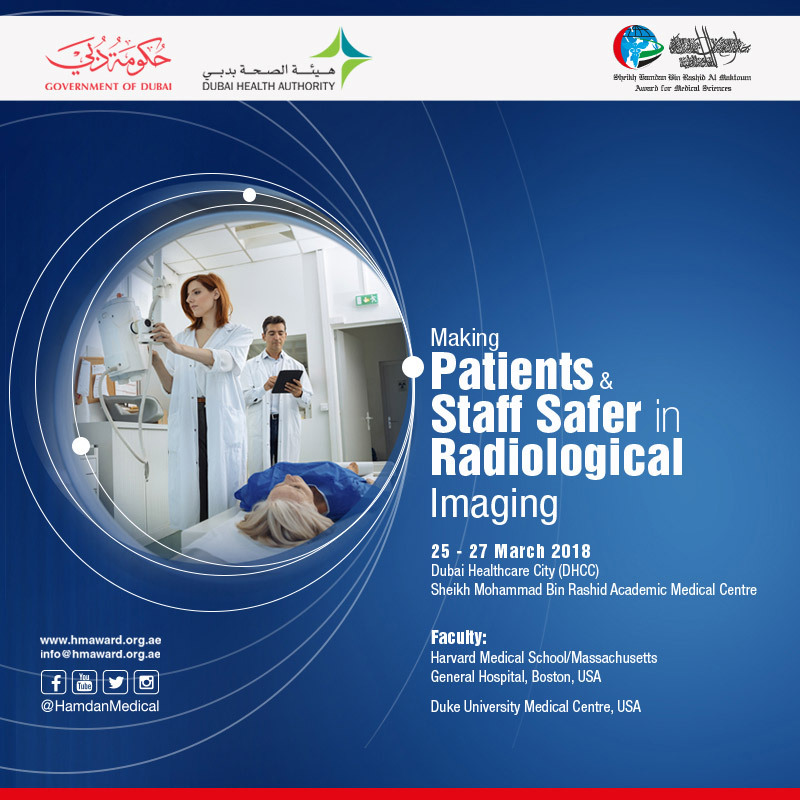 The event is geared towards patients, their families and nutritionists, and will be held on Thursday, the 28th of June, 2018 at the Lapita Hotel, Dubai Parks & Resorts. Dr. Fatma Al Bastaki, Consultant Pediatrician in Clinical Genetics and Metabolism, and member of the Board of Directors of the Society, said “Phenylketonuria is a rare genetic disorder resulting in the accumulation of an amino acid called phenylalanine in the body. The affected gene (genetic mutation) causes a deficiency of the enzyme needed to process the amino acid, phenylalanine. The serious accumulation of phenylalanine occurs when a person with phenyl ketone is eating protein-rich foods such as milk, cheese, nuts, meat, and also cereals, such as bread, pasta, or aspartame-an artificial sweetener. This accumulation of phenylalanine causes damage to nerve cells in the brain. People affected with the severe form of the disorder, whether they are infants, children or adults, need a diet for the rest of their lives that limits phenylalanine, which is found in foods containing protein”. 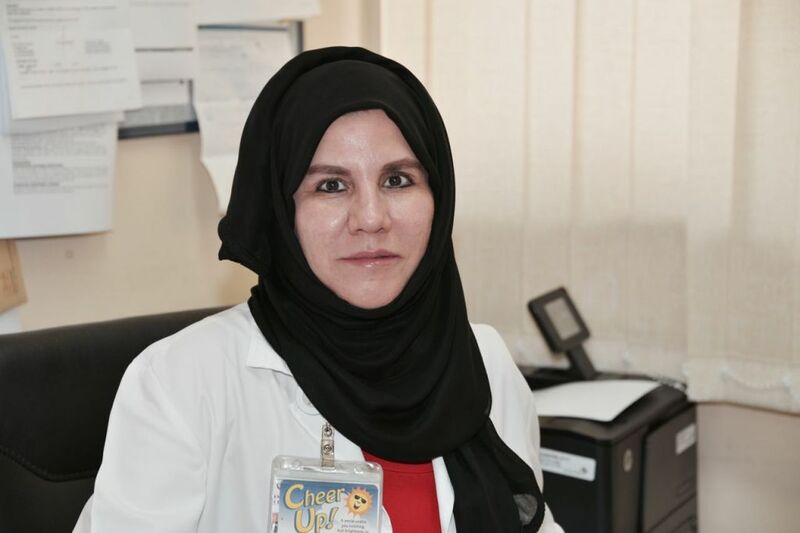 On his part HE Abdullah Bin Souqat, Executive Director of the Award, said” The Award is always keen to participate in such important events, which aim to spread awareness on public health. The Award has especially given rare diseases top priority over the last eight years through its many awareness campaigns, and school competitions. 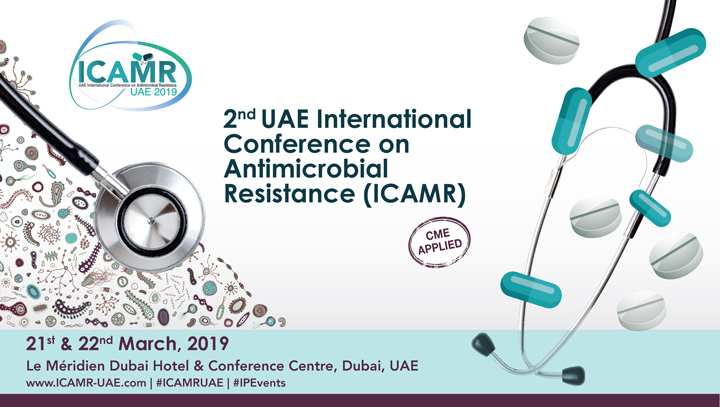 This in in addition to the contributions of the Awards’ Centre for Arab Genomic Studies (CAGS) in issuing reports and scientific research articles on rare diseases. Our objective is to raise public awareness about the concept of genetic diseases in the Arab world, and to help identify pathogenic gene defects among Arabs with the help of our in-house database on genetic diseases in the region. "